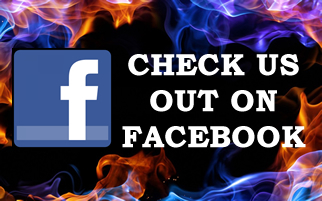 Custom Built - We will custom build you a BBQ to your specifications. 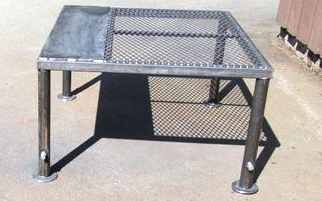 Perfect for camping and beach parties, this grill/griddle combo is go to anywhere and is adjustable to fit over most open fires or fire pits! 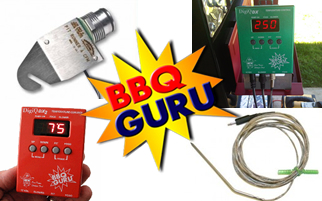 BBQ Guru Supplies us with top of the line digital temperature controls to insure that your BBQ turns out perfectly every time!